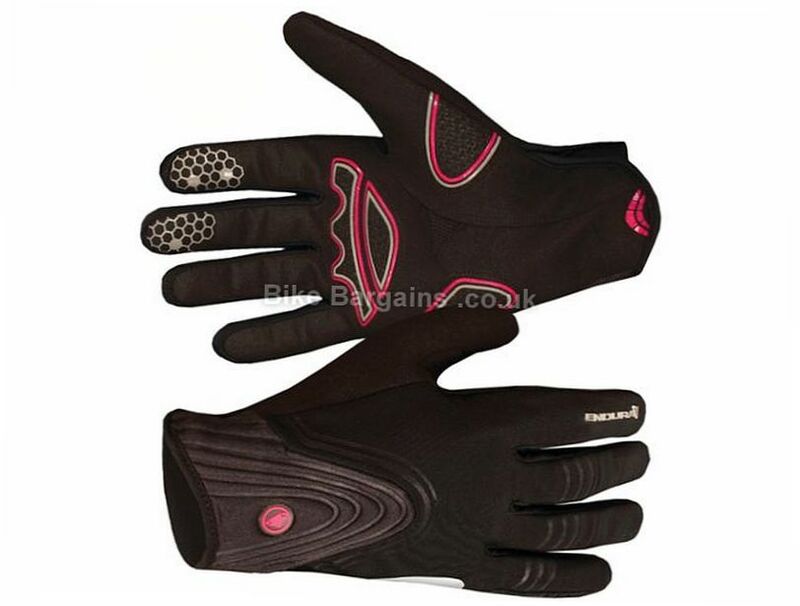 The Endura Windchill ladies Glove is ideal for those cold, blustery days. Material: 60% Polyamide, 20% Polyester, 15% Elastane, 5% Polyurethane Windproof and water resistant Microfibre & gel padded palm Reflective back hand print Terry sweat wipe integrated. 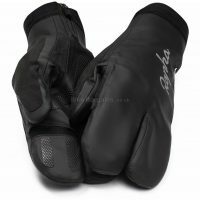 This £12.00 Ladies Windchill Gel Gloves deal has expired. However, you can.. 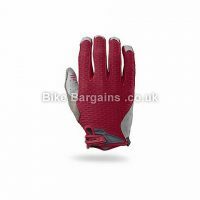 Here are some more full finger cycling gloves deals! A Scottish brand, Endura started life in 1993, aiming to provide functional and hard wearing cycling apparel at a competitive price. Founded by Jim McFarlane, they work with many professional riders and teams, including Movistar Team (ranked number 1 on the World Tour 2016), Alex Dowsett and Danny MacAskill. In 2014, they employed 100 staff to cope with demand from the public and pro teams that they supply. Their products have been extensively tested in McLaren F1 wind-tunnel, GebioMized research lab in Germany, and also an environmental chamber at the University of Kent - to ensure that every possible advantage can be gained. 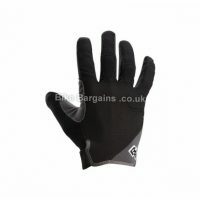 This technology used in the professionals clothing trickles down to their affordable consumer ranges, which are very popular amongst UK riders in Road cycling, Mountain Biking, cyclocross and triathlon disciplines. 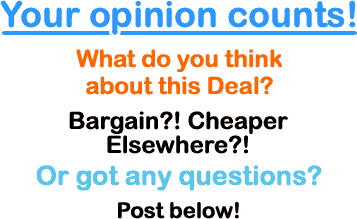 Interested in reading more about Endura? Visit their History page at https://www.endurasport.com/about/.